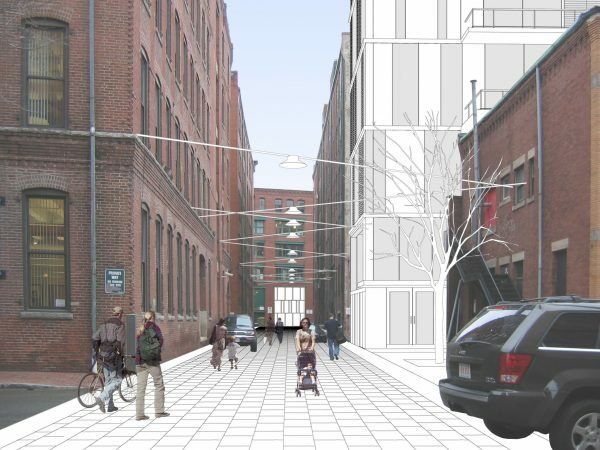 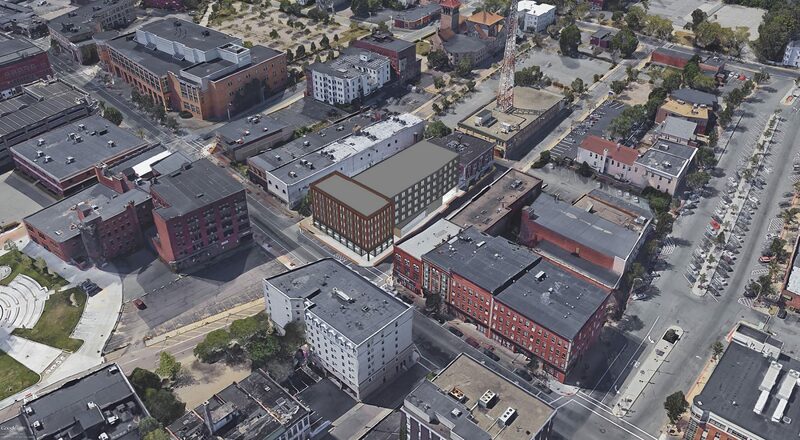 Utile is working with non-profit developer NeighborWorks of Southern Mass to revitalize the site of the previously demolished Kresge Five & Dime building. 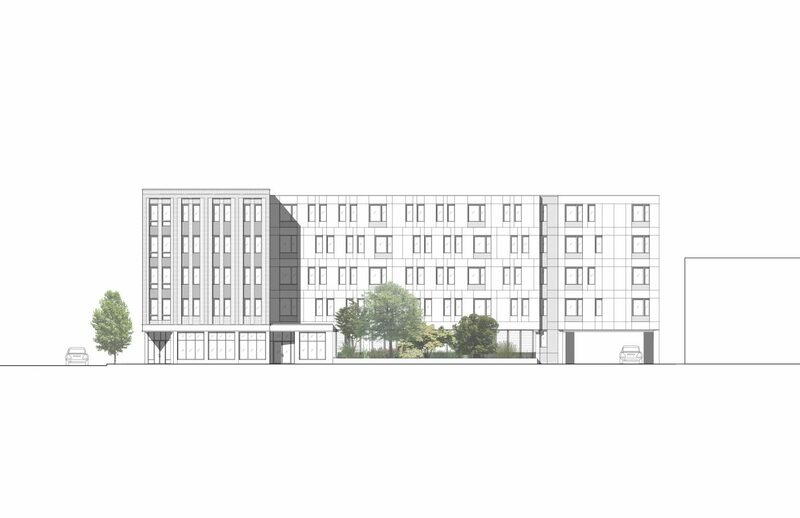 The project includes 48 mixed-income rental units, a below-grade parking garage, and ground floor commercial space. 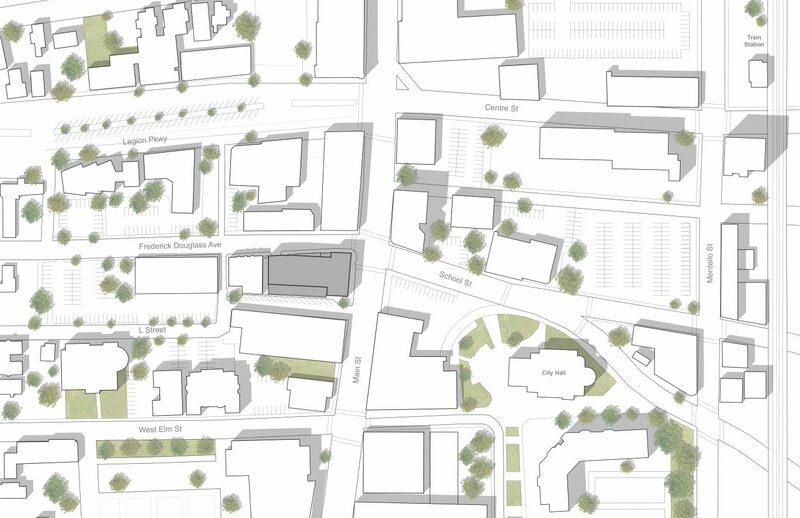 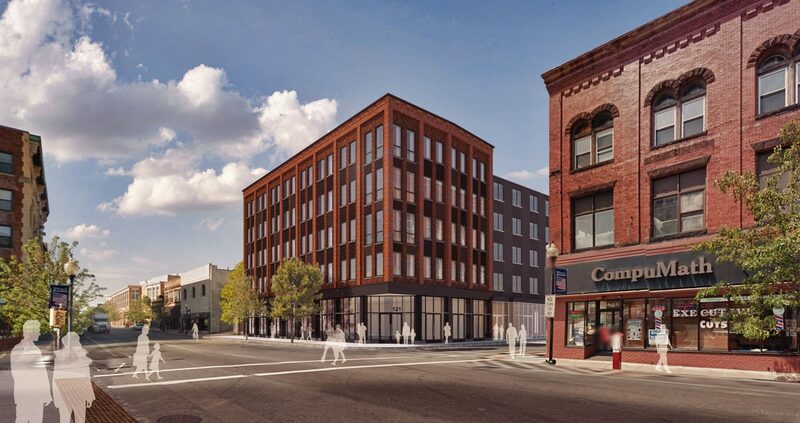 The building embraces the opportunity to infill a longstanding “missing tooth” along Brockton’s important Main Street corridor with a robust, contextually-appropriate building. 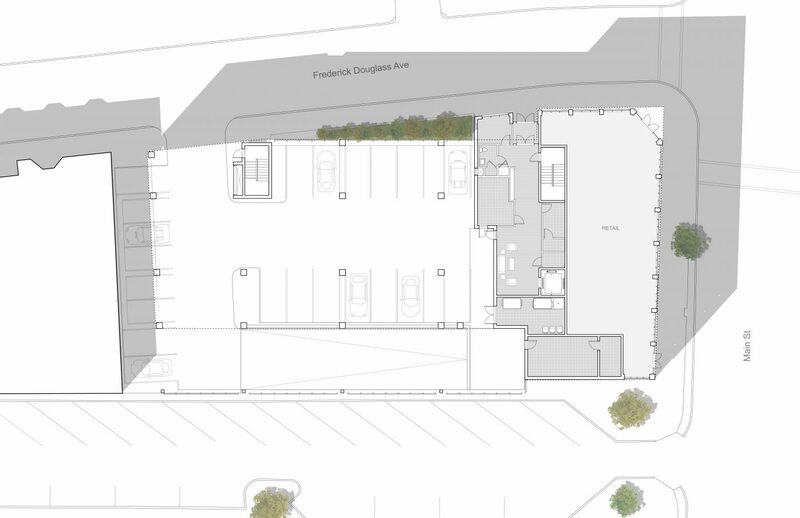 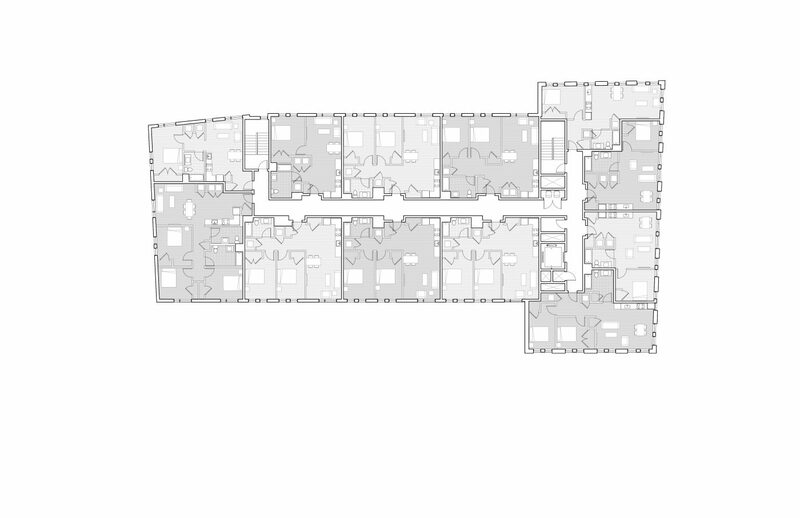 A brick volume acknowledges the Main Street context through the use of traditional materials, storefront, and active ground floor uses, while the wing along Frederick Douglass Avenue provides a contemporary counterpoint in a scale and massing that complements the neighborhood. 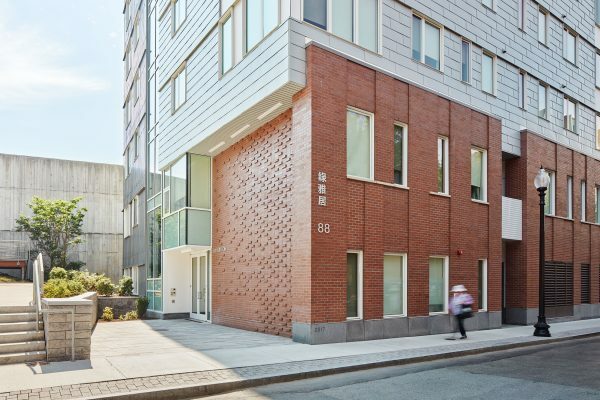 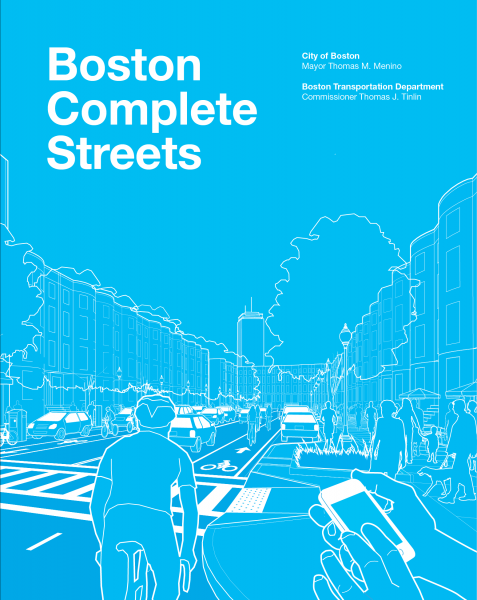 The site is conveniently located a few blocks from a Commuter Rail transit station.